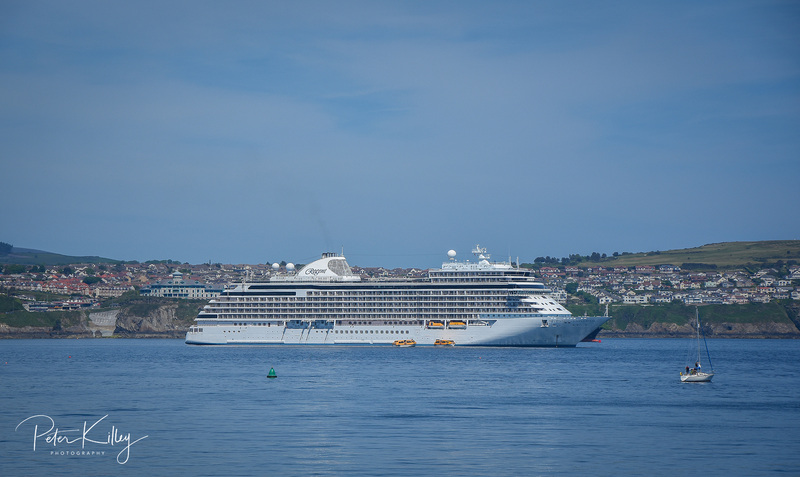 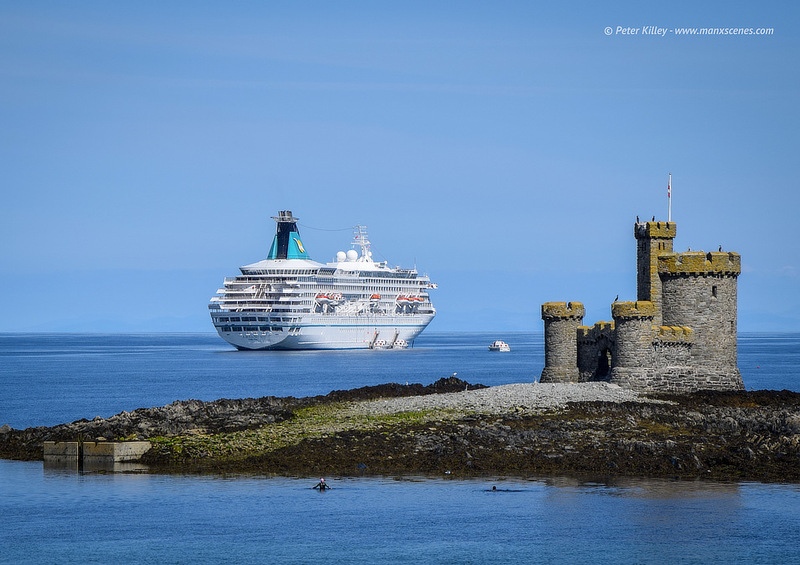 Another Cruise Ship to visit Douglas Bay today is the Quest for Adventure which is Bahamas registered Ship which is 165m long and 22m wide with a gross tonnage of 18.591, She has 7 decks has a crew of 260 and holds 460 passengers. 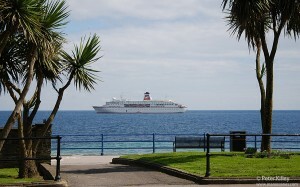 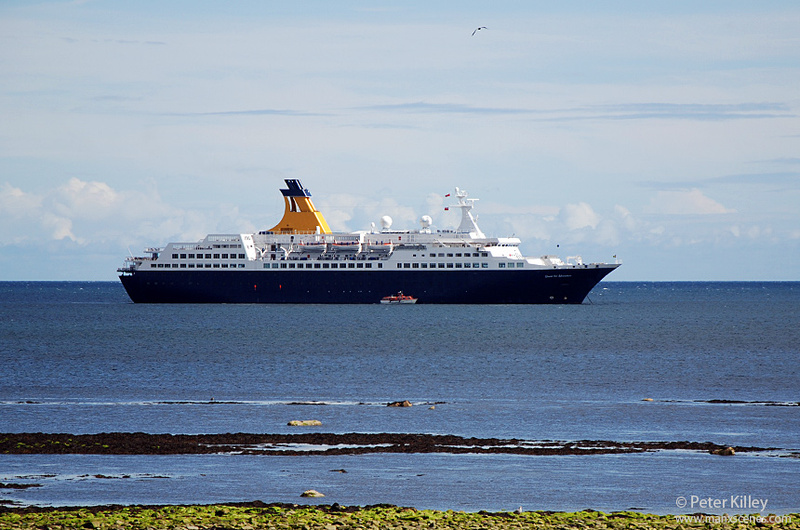 Spotted this lovely cruise Ship ‘Deutschland’ berthed in Douglas Bay today. 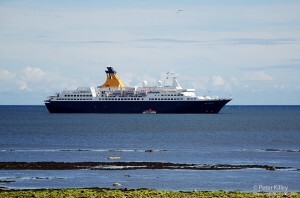 The liner has 7 decks a crew of 260 and she will hold 530 passengers.